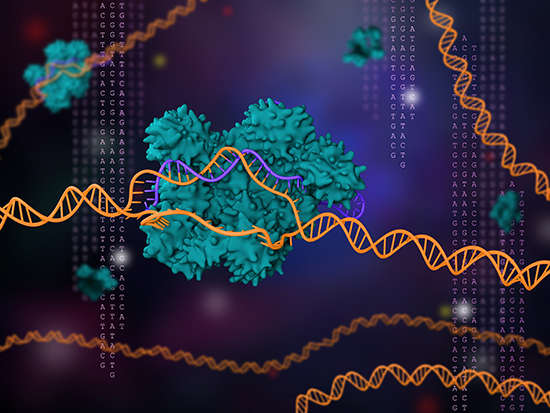 Scientists at the Wellcome Sanger Institute in the U.K. have reported another potential hurdle for the CRISPR community, via a study published in Nature Biotechnology that calls into question the precision of CRISPR-Cas9. While much work has addressed the specificity of CRISPR-Cas9 editing to target the gene of interest and not result in “off-target” edits, the new study warns that CRISPR-Cas9 can lead to undesired “on target” deletions and rearrangements at the site of the gene of interest. The authors also argued that some of the larger genetic changes would not be detected using commonly used assays in the field and have likely been missed by the standard PCR-based methods used for detecting DNA changes.